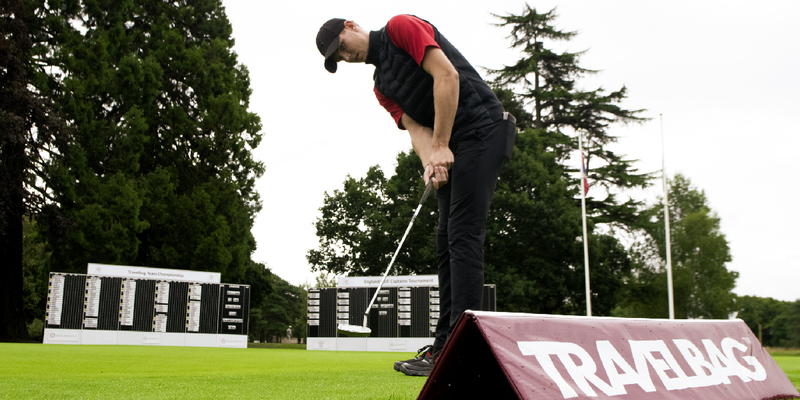 This team competition offers competitors the chance to qualify for the national final at England Golf Week. The first stage is to enter one of four regional qualifiers. A minimum of 20 teams will qualify on a pro-rata basis for the national final. These events are open to teams of four adults with a combined handicap between 24 and 96. Teams must include at least one man and one woman, but players do not have to be members of the same club. The 2019 version will see qualifiers at Hever Castle (South East), Cavendish (Midlands), Moor Allerton (North) and Minchinhampton (South West).